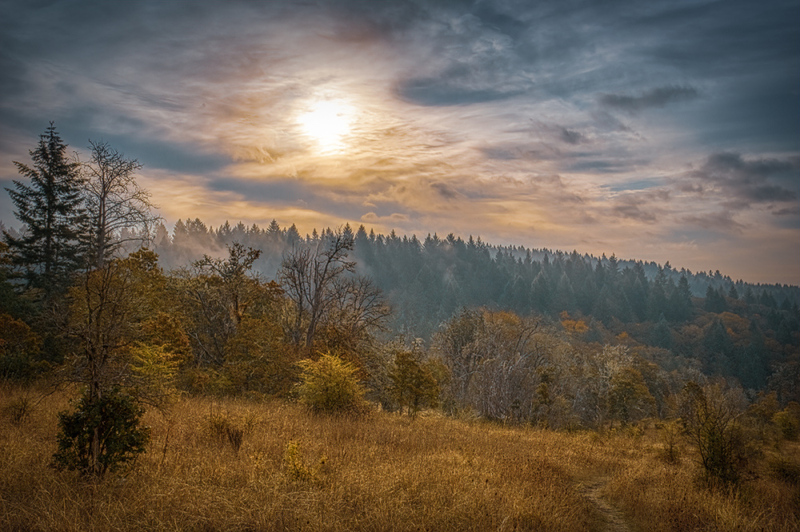 john4jack (Corvallis, Oregon, United States) on 6 November 2018 in Landscape & Rural and Portfolio. If you live in the U.S., please don't finish this day without having VOTED!! It's never been more important than this year (except maybe the debacle of 2016). Thank you very much! You are extremely kind to me. Une lumière magnifique. Une journée importante pour les States! Gorgeous light and atmospherics. I couldn't agree more about voting. I agree! We voted early. Now we wait.